Well maintained 2 bedroom 2 bathroom condo in Harvard Condominium Association located in the heart of Springvale. 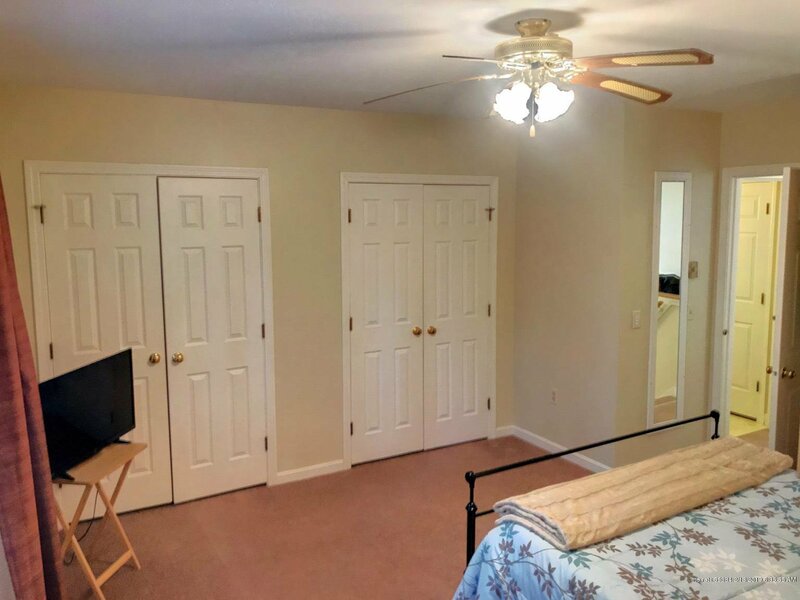 This spacious condo has an open layout with two large bedrooms boasting double closets & a large upstairs landing that could be used as an office area. Also featuring second floor laundry, slider out to a private patio area off the living room. Walk to stores, restaurants & everything downtown has to offer. Great value and low condo fee. Listing courtesy of Townsend Real Estate. Selling Office: Town Square Realty Group.